I'm currently look for a place to celebrate my birthday (in August). As I get older I have mixed birthday emotions. It's not a milestone celebration so there's no need to make huge plans. But on the other hand, I don't go out nearly as often as I should so it's the perfect excuse to make big plans. 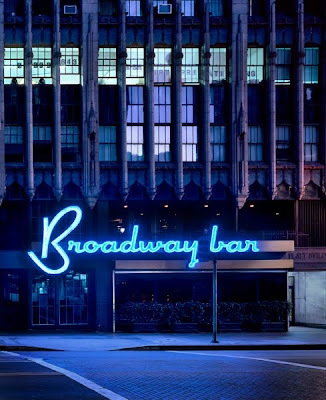 One of the places I'm thinking about going to is Broadway Bar, located in the heart of LA's Historic Theater District. I'm a sucker for history so the setting is perfect. Plus since I'm in Hollywood I don't make it downtown all that often. 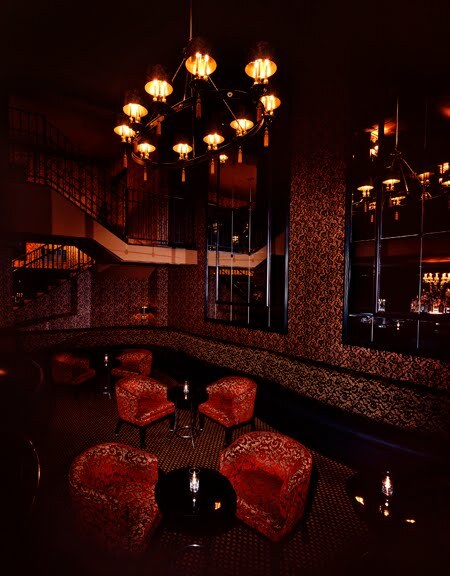 According to Broadway Bar's site: The Broadway Bar’s Gothic Revival building adjoins the renowned Orpheum Theatre, once host to legendary entertainers, burlesque queens and jazz greats. Sounds and look pretty awesome, right? That place looks AMAZING! I would love to have my birthday in a place like that :) I also love historic places, looks like a perfect place for a fun night! This place looks beautiful!! I wish I could spend my birthday (also in August!) there! Such a beautiful location! Historic and swanky ... Perfect! Go there! Just do it! I think this would be a great place. I love the look of it and it looks so classy. And let me tell you that I just looked at their drink menu and I would totally order every single drink off the menu. 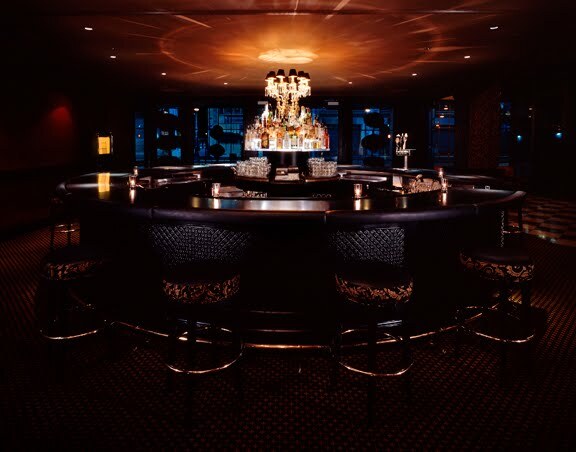 I think Broadway Bar looks pretty stellar for a birthday bash. If I were in L.A., I would def. 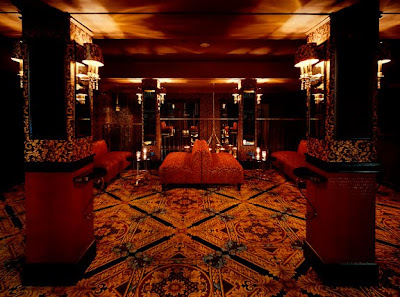 consider this place for a party. The broadway bar is pretty fun and has good music! It has a lovely interior. Although I've never been upstairs, the floor level bar gets pretty crowded. I recommend reserving a table. The bartenders are super awesome too! I hope you have fun there if you decide on that. If you're into the broadway bar I think you would love Seven Grand. 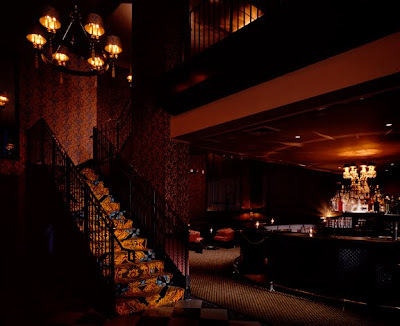 Although it's a Whiskey joint, the ambience is great and there are pool tables and lovely decor. They have a huge selection of whiskey and some other selections for non-whiskey drinkers. Sign me up! That place looks amazing, besides it has been the home to burlesque queens, what more could a girl want for her birthday? OMG this looks Amazing!! You should totally go all out this year! Birthdays are so fun!!! Btw...a little jealous you are in Hollywood. If I lived close I'd totally crash your party! Ha. That place looks absolutely gorgeous, you should definitely go out there for your birthday!! Gorgeous location, I would love to visit the place if I ever visit LA. It's GORGEOUS! Such a fun birthday spot. Ok, that place looks AMAZING! I love old, historic places! This looks like an awesome place to celebrate your birthday!!! So much fun! Oooh, I like it! Do it! And you don't need a milestone number to celebrate! Oh and we aren't on Instagram publicly. Shame on us! And my dog is a pit-bull. She is such a sweet baby girl! The FIRST Weekend Update Linkup!